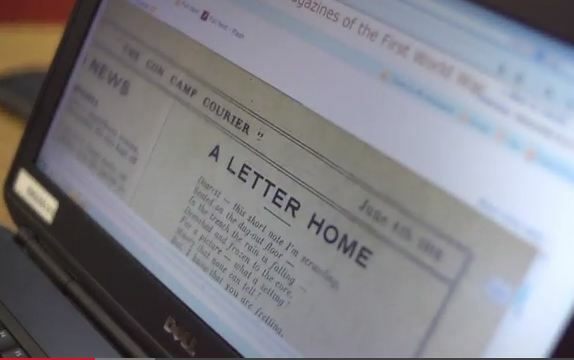 Members of the University of Cambridge can access the Adam Matthew resource The First World War. This resource offers primary source documents on the personal experiences the men and women affected by the war as well as official documents on recruitment, development and dissemination of propaganda and the Home Front. The First World War site also offers interactive maps which show how the conflict expanded, a visual archive of bespoke galleries and digitisations of material from the renowned War Reserve Collection from Cambridge University Library. British Pathe have collated a collection of films from their comprehensive First World War archive. The short films include trench warfare, zeppelins, battleships, U-boats and protests against conscription. Use this link to view the collection. Maney Online offers free access to a World War One Centenary Collection of 100 articles. The articles, from over 25 humanities journals, are available to access until the end of August. 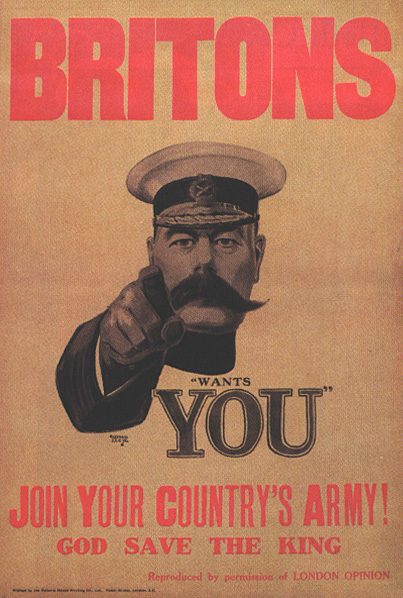 The British Library is offering a database of over 500 historical sources titled World War One. Material from the Europeana 1914-1918 concerning the origins, outbreak and conclusions of the war, life as a soldier and race, empire and colonial troops are covered, amongst other topics. These are just some of the eresources available on the First World War. To explore our collection further search for articles via a keyword search on LibrarySearch+ (please check the ‘items with full text online’ box from the list on the left hand side of the results screen). Announced today by Maney Publishing. To commemorate 100 years since the outbreak of the First World War, 100 articles from the Maney Publishing online archive are available to download for free in July and August 2014. Articles are available from over 25 titles, some of which are not usually available electronically to members of the University of Cambridge. The articles cover history, archaeology, literature and culture. You can access the 100 articles here. Image: ‘First World War Centenary’ by Paul Townsend on Flickr, here.